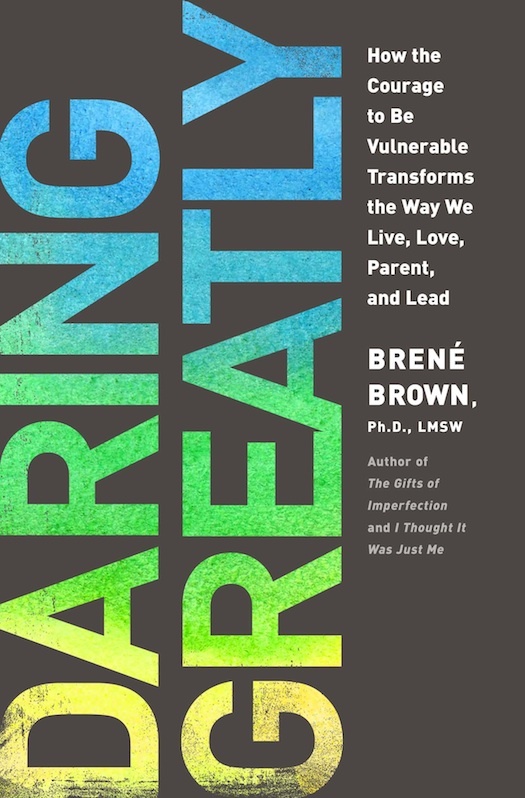 I read Brene Brown's Daring Greatly: How the Courage to be Vulnerable Transforms the Way We Live, Love, Parent, and Lead last week. I need constant reminders that being vulnerable isn't a sign of weakness and that striving for perfection is not healthy for me. So much resonated true as I read the book. I came to a halt when I read her term..."crazy-busy." Wow...was she speaking directly to me? I am the queen of keeping busy so that I don't have to deal with things that might be wrong in my life. I could teach classes on how to stay busy to numb yourself from certain harsh realities, whatever they might be. I tell myself that I should stop, that I need to quiet myself, and the next thing I know, I'm in the middle of being crazy-busy again. 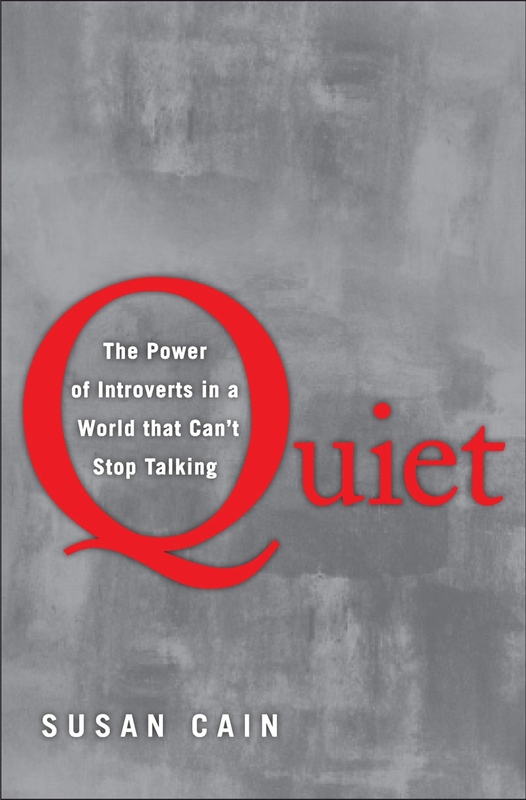 The last 3 weeks have forced me to quiet myself. It's given me the opportunity to start over again and try to find my foundation. I've had a head start on summer break, and learning relearning how to take care of myself is taking precedence. It feels a little selfish, but I know that if I'm going to be any good to others, I need to have a strong foundation for myself. 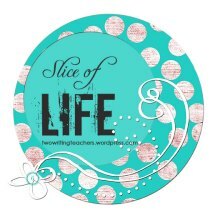 I created a slide show that illustrates how I'm taking care of myself. I hope it will give others some ideas. We all need to tame the crazy-busy side of ourselves. It is then that we can find peace and strength to face our challenges. 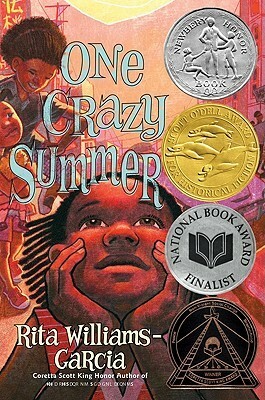 I marked One Crazy Summer as a book I wanted to read all the way back in March of 2010. Three years later, I finally got around to reading it. It was a touching story about three African-American girls who go to visit the mother that abandoned them when they were very little. The year is 1968 when the girls fly from New York to Oakland, California. It's evident their mother still does not want them around. She makes them eat Chinese takeout, they're not allowed in her kitchen, and she sends them to the local center run by the Black Panthers. The story broke my heart at some points and made me smile at others. I'm so glad I finally got around to reading it. I'm currently reading Rump, The True Story of Rumpelstiltskin. More about that next week. 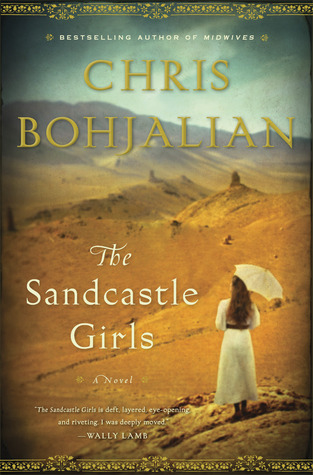 Labels: Book Review, historical fiction, It's Monday What Are You Reading? 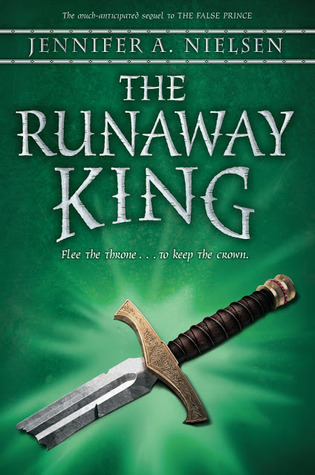 I was finally able to read The Runaway King, the next book in The False Prince trilogy. 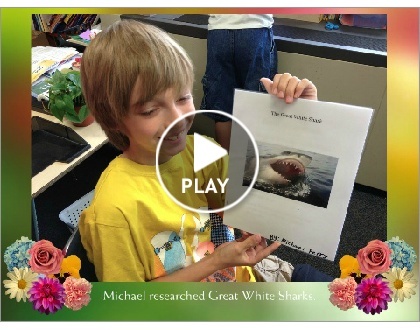 I bought the book as soon as it came out and it's been making the rounds in my classroom. Since I couldn't bear the thought of taking it out of my students' hands (nor do I think they would have allowed it to happen), I downloaded another copy on my Kindle so I could read it at home. Like False Prince, this one is a page turner. Prince Jaron is at his best as he outsmarts those who are out to get him. It's been very popular in Room 114 and I think I'll need to get a few more copies for my classroom library next year. 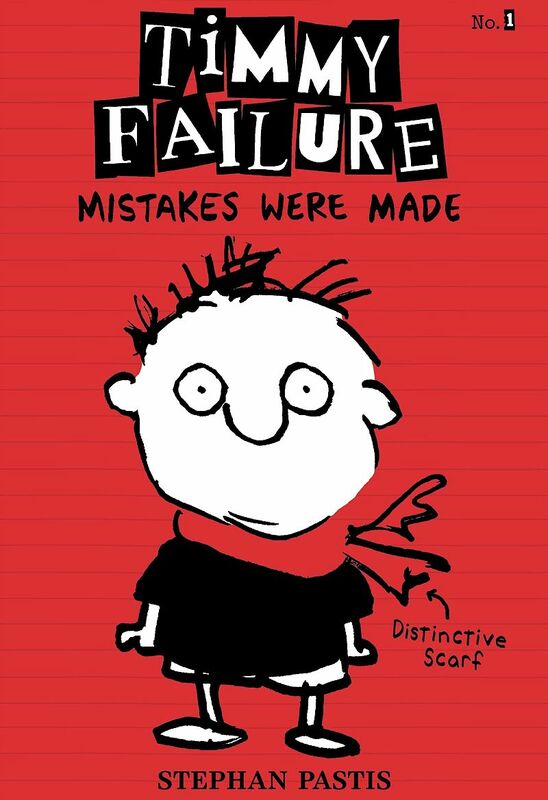 I've seen Timmy Failure: Mistakes Were Made on Goodreads a couple of times, so I decided to read it next. This funny book is going to appeal to many of my readers. Timmy has his own detective agency, but unfortunately, he's not very good at being a detective. 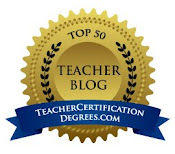 There are many opportunities to help kids infer what is REALLY happening in the story, when poor Timmy hasn't a clue. 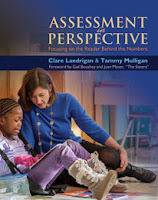 My professional read this week was Assessment in Perspective: Focusing on the Reader Behind the Numbers. 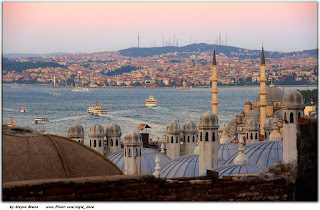 Today is the beginning of the blog tour, so I hope you will check it out. Claire and Tammy succinctly explain the many types of assessments we give our readers, the purpose of these assessments, the importance of triangulation, as well as the need to share our knowledge with our students. This book gave me so many things to think about in our data driven world as well as put a new light on the work we do when assessing our students. I highly recommend this book. 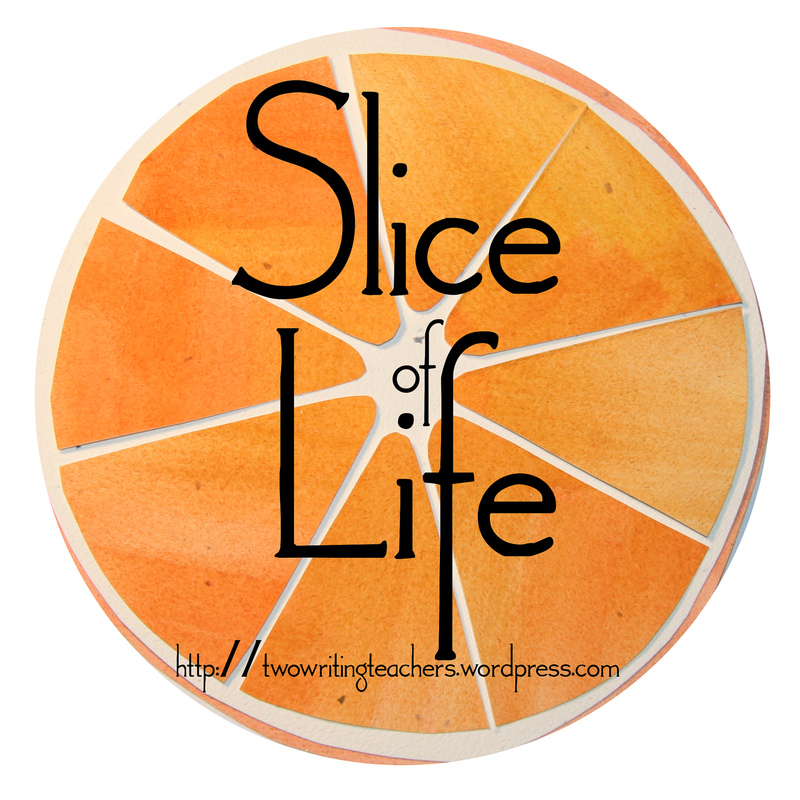 Finally, this next book isn't about or for school, but it is about educating myself about eating in a more healthful way. I read The Engine Two Diet last year, dabbled in plant strong eating, and then went back to old habits when life got very busy and we began eating out a lot. 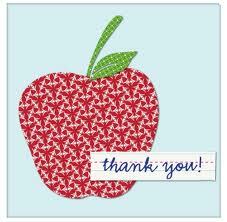 I felt so good when I was eating a plant strong diet and decided to get back into it at the beginning of the month. My Beef with Meat arrived at my door early this week and I was so glad it did. There is lots of information dispelling myths of eating a plant strong diet, and some great recipes. It's a quick, easy read and pretty funny in some parts. 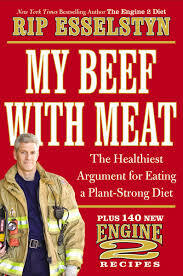 If you live in the Columbus, Ohio area, the author, Rip Esselstyn will be at Whole Foods in Upper Arlington this Wednesday from 4:00 to 7:00. Since I have some time on my hands due to a little surgery, my "books read" list has grown quite a bit. At the same time, I've been adding to my "to be read" list. I forgot what it was like to have space in my day to enjoy a good book. :) I've read some phenomenal middle grade books the last two weeks (as well as some books that are just for me). 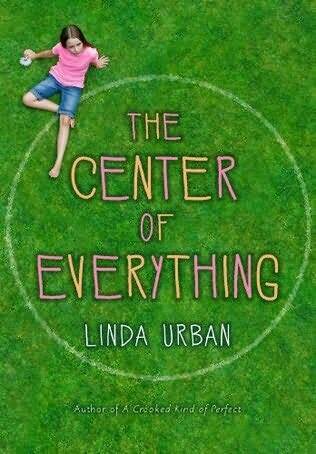 The Center of Everything by Linda Urban was wonderful! 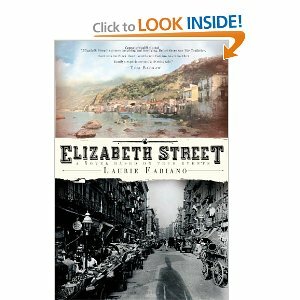 In this story, Ruby Pepperdine deals with the death of her grandma, messing up her friendship with her best friend Lucy, and a budding new friendship with Nero. 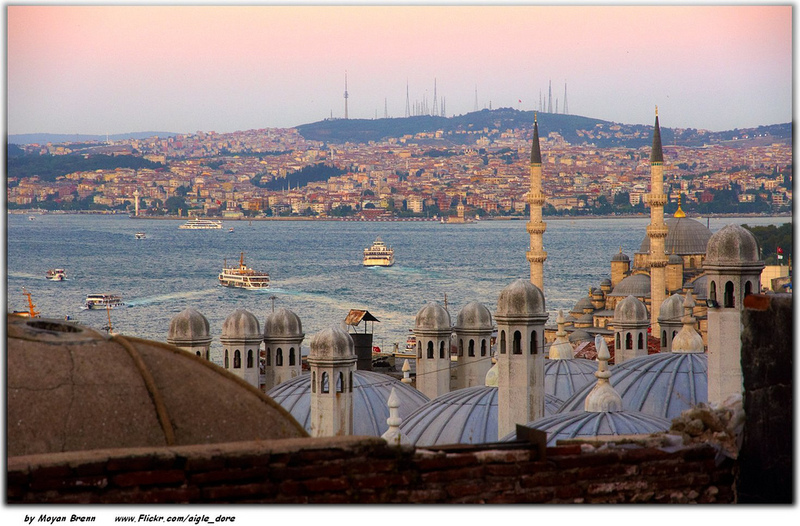 The story takes place in one day, with flashbacks to fill in the gaps. This touching story does not make light of the worries of students in this age group. 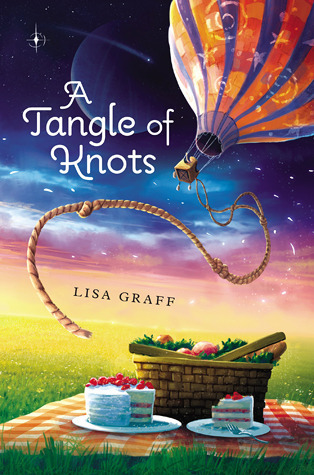 A Tangle of Knots by Lisa Graff was another great story. Franki Sibberson introduced me to Lisa Graff, and I'm so glad she did. 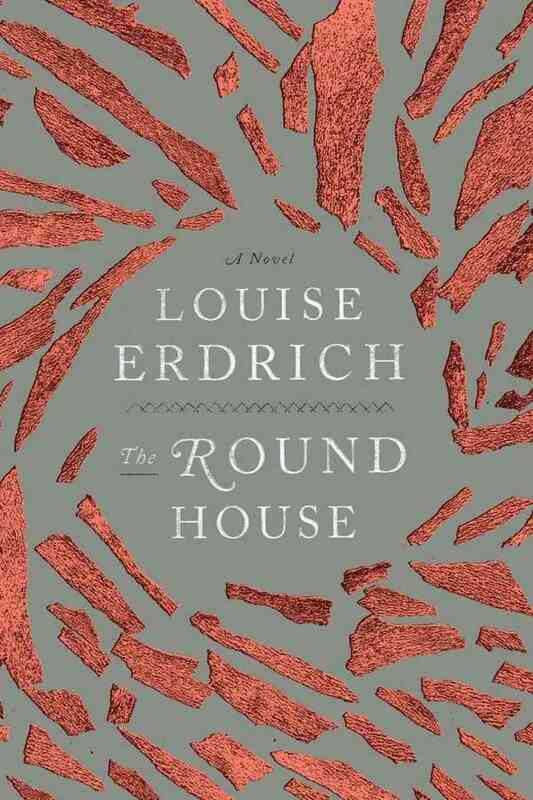 This book is full of quirky characters, my favorite kind, who are all connected together in a giant web of life's experiences. 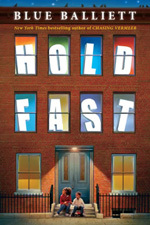 Hold Fast by Blue Balliett was powerful! The story tells about the harsh realities of homelessness, with a twist of mystery. 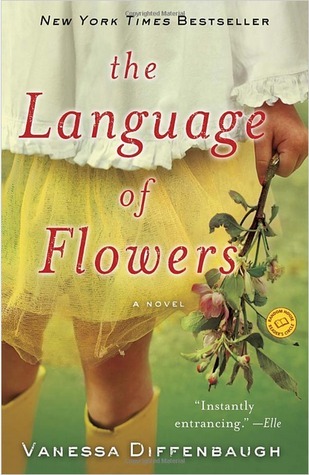 I talked to a few colleagues about using this book as a read aloud with my fourth graders. 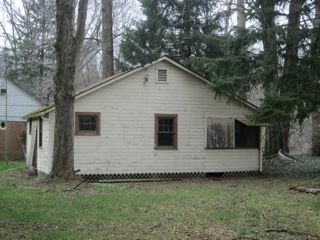 Some of the images portrayed in the homeless shelter will be very foreign to my students. However, I think that this book would be perfect to use to talk about empathy, helping others, perseverance, etc. This book is a must read.